You can cycle through specific vendor types using the filters above. Please note these are the 2018 Festival Vendors – Listings will be updated once the 2019 event has been announced. It was a dream abandoned in a place joy forgot. Among the cobwebs and grime in an old factory were the remnants of a brewery left for dead. A hapless experiment, an abandoned jumble of mismatched parts, the broken bones of a brewery lay forgotten. Brought back to life but this time done right. A true micro-brewery with a never-say-die attitude and a deep belief in the craft, calm amongst the chaos…this monster lives Abandoned Brewery 2017. Big pan catering specialising in paella and Spanish/Latin cuisine and other influential flavours from around the world!! 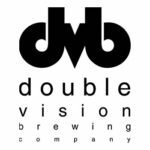 Double Vision Brewing Company is a local Wellington startup. 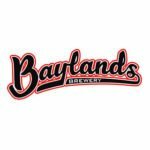 We are four designers that were brought together by brewing and a dream of sharing our efforts with the craft beer community. 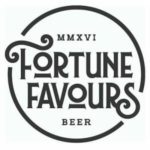 We enjoy exploring a range of flavours that are unique, fun for everyone and have lots of character. We hope to share our adventures with you. Cheers! 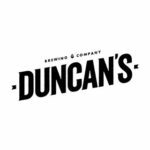 Duncan’s is a community of like-minded people who appreciate great tasting beer. We like to take a modern twist on classic flavours which nod to the past and future. Established in 2014 and based in Kāpiti, we are a growing and family-owned brewery. 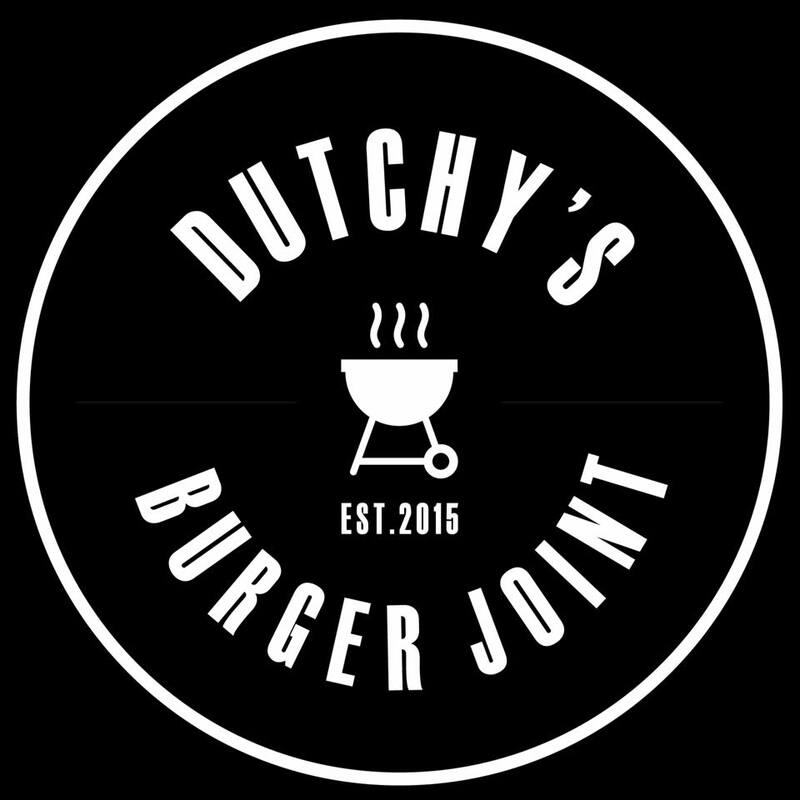 Dutchy’s is all about the burgers with the best ingredients – locally sourced, free range, fresh and cooked over a smokey charcoal grill and the hand cut chips with Dutchy’s garlic mayo. We are a mobile Food Truck offering a real food take-away option. 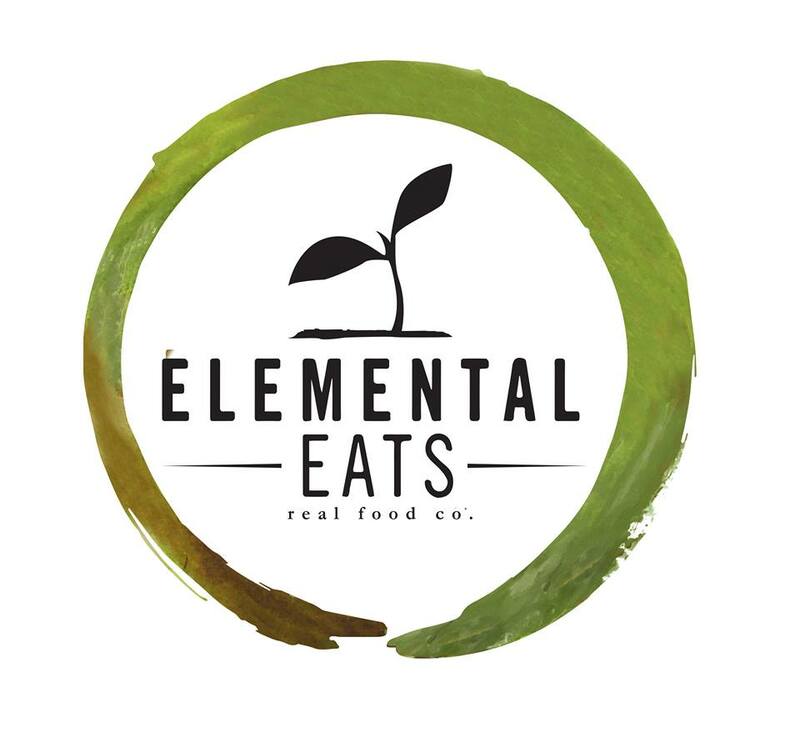 Our goal is to provide you with a selection of nutrient dense food that is minimally processed and free of dairy, gluten and refined sugars. Without compromising on taste! 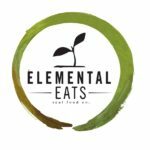 Authentic Thai Food comes to Beers at the Basin! Try a delicious curry, roti wrap, or everyone’s favourite – Pad Thai. 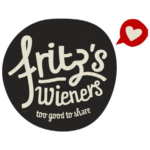 New Zealand made bratwurst in a fresh, locally made baguette with onions or sauerkraut and a selection of sauces. 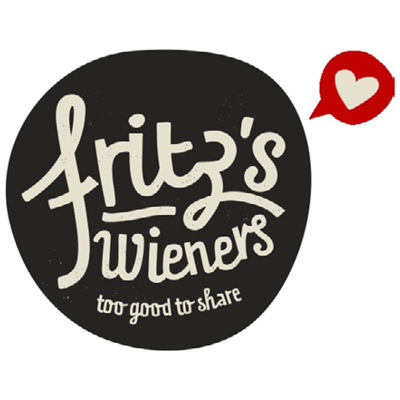 Fritz’s Wieners sells the highest quality, mouth watering, smoked bratwurst in a freshly baked baguette bun, garnished with onions or sauerkraut and topped with your favourite mustard, it’s easy to see why millions of customers agree that Fritz’s Wieners are the best thing since someone thought of putting a bratwurst in a bun!! Juicy lamb with honey and rosemary. Served in a baguette with onions or sauerkraut and your choice of sauces. Beef and pork, manuka smoked. Served in a baguette with onions or sauerkraut and your choice of sauces. Medium spicy beef and pork, manuka smoked. Served in a baguette with onions or sauerkraut and your choice of sauces. 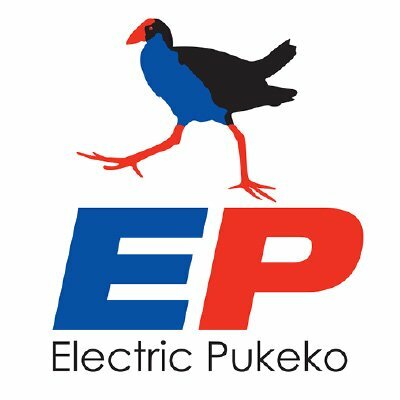 We’re located in an old petrol station in Wellington. It’s an unlikely place for a brewery but our aim in the Garage is to create unique and beautiful beers. 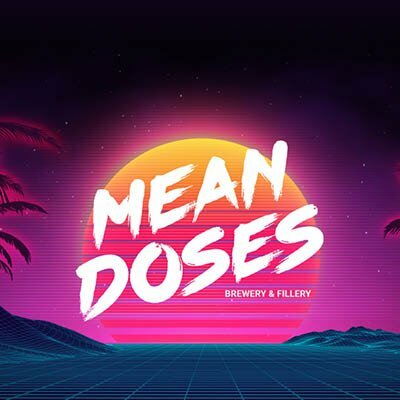 We like pushing boundaries, reinterpreting styles and challenging the notions of what beer can be. We’re here to try something new. Just like you. Garuda Truck has the best Indonesian food right here in Wellington, their specialty, Nasi Bakar with rice is to die for! Good George is all about good beer and good times. 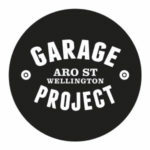 The team will be pouring a range of beer and cider brewed fresh in the old St Georges Church in Hamilton. 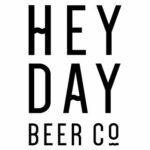 Heyday Beer Co. is Wellington’s newest craft beer brewery situated on Upper Cuba Street serving fresh beer and great food. 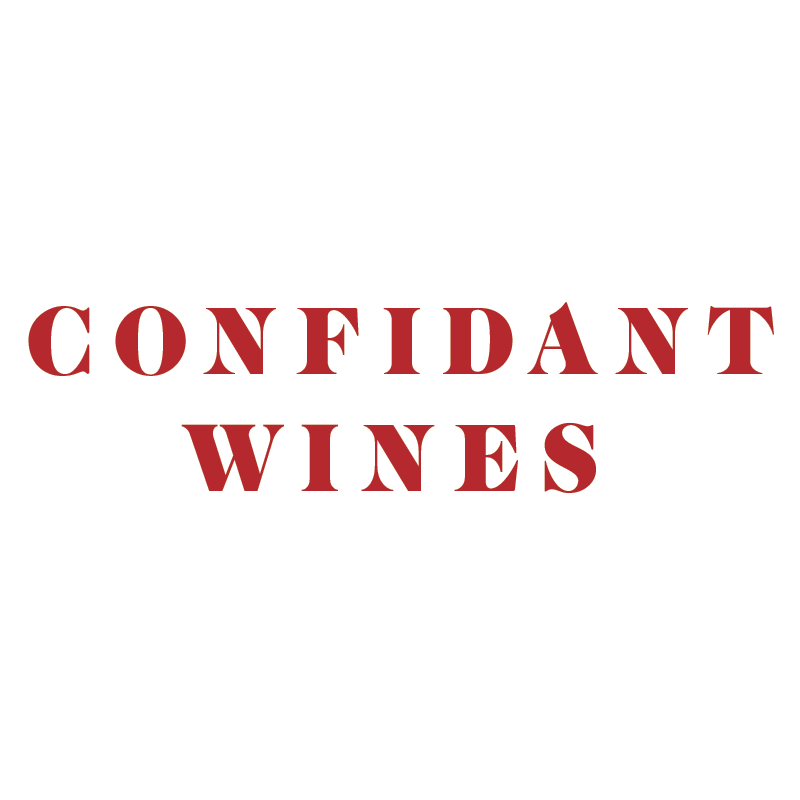 Family owned, multi award winning Boutique winery on the Te Muna Terraces in Martinborough. Toasted baguette with marinated beef, pickled carrot salad and sauce. Beef marinated with lemongrass paste and special seasoning. Served with salad. Toasted baguette with marinated chicken, pickled carrot salad and sauce. Chicken marinated with coconut milk spiced with special seasoning. Served with peanut sauce and salad. Fresh, healthy, and delicious Mexican snacks. Tacos, Empanadas and Fancy Nachos with organic corn masa, salsas & toppings. 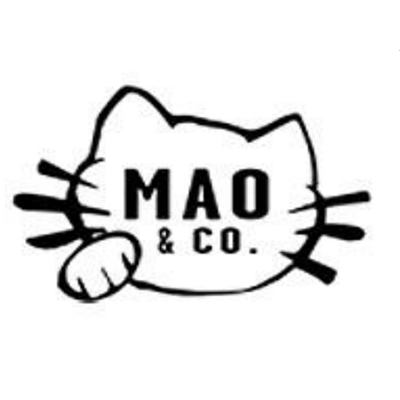 Mao and Co; Handmade dumplings and noodles with a dash of panache. This is two ordinary people, opening a new business. Just regular people, like you or me, except they’re making very, very good beer. 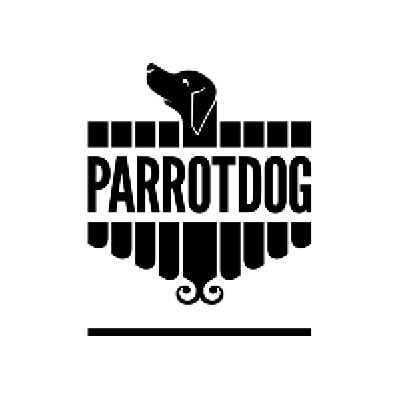 We’re a small brewery on the Kapiti Coast formed by a brewer, a waiter and a chef. We brew aromatic, food friendly beers that are as at home on the dinner table as they are at the beach, the bach or the bar. Panhead is New Zealand’s very own craft brewing monster truck rally, putting the frighteners on anyone who thinks beer should mind its own business and cower behind the wine rack. Launched in 2013 out of the old Dunlop tyre factory in darkest Maidstone, we were embraced enthusiastically from the get-go by Wellington’s beer cognoscenti of beardy app developers, design grads and contractors from the Ministry of Social Development. Red Bull Energy Drink is a functional beverage providing various benefits. 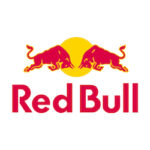 Its effects are recognised throughout the world by top athletes, busy professionals, college students and travellers. Award winning New Zealand craft beer producer, Renaissance Brewing, is situated in the heart of Marlborough wine country at the top of New Zealand’s south island. Our aim is to make beers that rival our grape based cousins. We produce top end, ultra premium ales that enlighten the palate and thrill the senses. We are selling the best Roti Wrap in town! We started our own business 12 years ago and continue to grow every day! All our Rotis are made fresh daily! ALL wraps come with salad and your choice of sauce and bread. CoCo At The Roxy is known for its flavour driven menu and creative bar scene. Now coming to Beers at the Basin to present the best little Mocktail Bar in town! Take a break from the booze and pay our award winning mixologist, Ray Letoa a visit. He’s here to whip up a storm in a cocktail glass, proving his most celebrated cocktail creations can be just as fun without the hard liquor! Sprig & Fern Brewery produces real craft beers and ciders in Nelson, New Zealand. Our award-winning beers are 100% natural, brewed with no artificial additives and unpasteurised to retain maximum craft beer flavour. 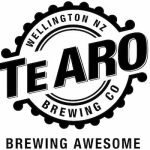 Originally based in the back of Brewtopia Home Brew Supplies in the central Wellington district of Te Aro, the growing range and demand for Te Aro Brewing Co’s beers has necessitated a move of operations to Beertown in Upper Hutt. Te Aunteez Kai Kart prides itself in using the freshest locally sourced ingrediants to create seafood delicacies at their best! Two chefs serving up world inspired flavours in the humble sandwich. All fresh, all local and only ever free farmed meats. 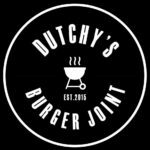 Classic burger with fresh greens, pickle & tangy burger mayo & Dukes tomato relish. A mushroom, olive, nuts and grains burger with slaw, fresh greens, vegan aioli & Dukes beetroot chutney. Free range chicken thigh pulled in Mexican spices with a chargrilled corn, jalapeno & avocado salsa with crunchy corn chips. Ole! Waikanae butchery bratwurst with Dukes kraut, corriander & juniper onions & mustard in a long bun. 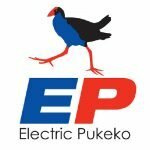 We are a whanau who own and operate our own award-winning Food Truck. 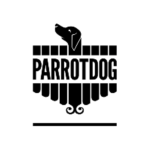 We provide soulful and eclectic street foods that exude our South Pacific flair. The Occasional Brewer is the place you go to make your own beer – no experience required! Sample a selection of house brewed beers from our 16 taps while you’re brewing, or just pop in for a pint or takeaway flagon. Our brewspace/bar/cellar door is located at 85 Adelaide Road, Wellington, just up the road from the Basin Reserve. Sawmill is an independent, New Zealand owned brewery run by a small and talented team led by Mike Sutherland and Kirsty McKay. We brew just out of Matakana in a paddock tucked under Mt Tamahunga. Sawmill beer is very firmly of this place. It is beer with roots. 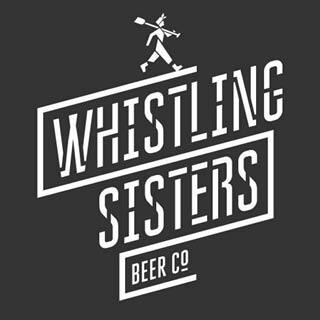 The Whistling Sisters Beer Co.
All our beers are brewed in our Ghuznee Street brewery, which is the best that we could build. The brewery was handmade and contains the most modern technology to help us remove chance from our quest for the ageless perfection of a beautifully brewed beer. 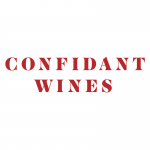 Tiki Wines are an indigenous NZ Māori wine producer that is committed to sustainable wine-growing. We care for our vines under the guiding Maori principles of Kaitiakitanga: guardianship, protection and preservation of the earth. As well as Tiki honouring Royce’s great great grandfather, the name also represents a hand carved Maori treasure which, when gifted bestows good fortune and love on others. We craft our wines with this same spirit in mind. 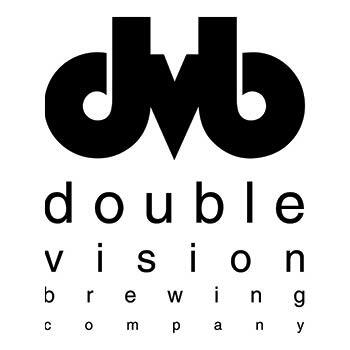 Craft beer with a split personality…that’s twice as good. The excitement of the new. The excellence of tried and true. Based in Wellington, our heavenly sweet Chimney cakes and tempting savory Langosh are made and sold from our mobile Hungarian food caravan. Finger wide dough is rolled onto a wooden stick and turned over the open fire or gas flame. The sticky caramel layer of melted sugar insures the chopped nuts, cocoa, chocolate, cinnamon, almond, or whatever else sticks to the pastry chimney. Langosh is a savory fried bread served with generous lashings of fresh garlic and a dash of salt. A selection of tempting toppings such as sour cream, cheese, sliced tomatoes, spring onions, pickled onions, kransky sausage and feta can also be added for a further flavour sensation. Travelling Crepes – fun and mobile French street food – Our yummy Crepes are always a good choice as a sweet or savoury snack. We will bring you our favourite flavours and will have a gluten free option available. 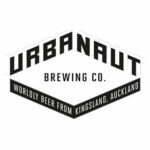 Tuatara Brewery, twice Champion Brewery of the year located on the sunny Kapiti Coast just north of Wellington, is pumped about attending the Beers at the Basin Festival in December! Worldly beers from Kingsland, Auckland. Yeastie Boys is an award-winning, post-craft brewing company that started making beer right here in Wellington back in 2008, launching with the now iconic Pot Kettle Black. 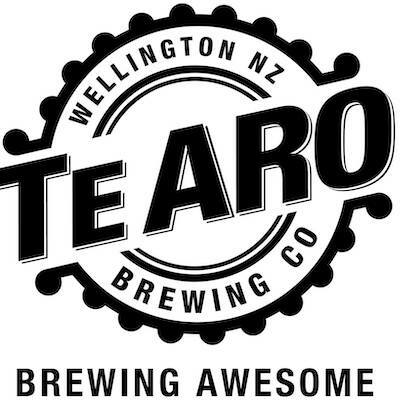 They brew super-premium, deliciously irreverent ales in New Zealand, Australia and the UK. 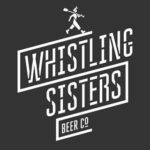 The brainchild of Stu McKinlay and Sam Possenniskie – two of New Zealand’s leading beer activists and visionaries – the Yeastie Boys have been picking up trophies, poking their tongues out at convention, and receiving critical acclaim since their launch in 2008. Nourishing, flavoursome food, that leaves you feeling satisfied. Best quality ingredients & fresh produce sourced as locally as possible. We have gluten free, dairy free, veggie, vegan & halal options available.